After two years of the initial declaration for the Sony PlayStation VR, finally the company has unveiled the release date and price. Users are happy because it will be launched at a very decent price which may help it become highly successful. 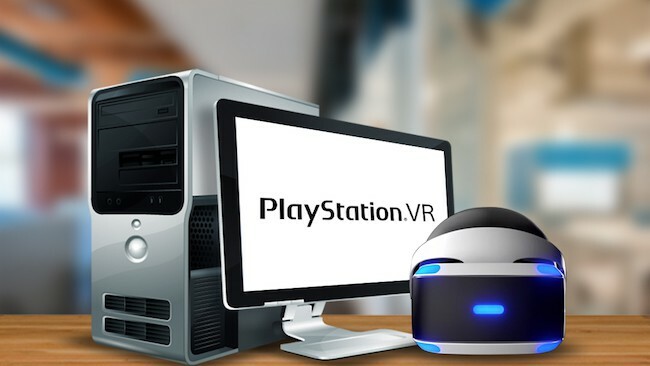 The PlayStation VR will be pushed by the PlayStation 4 instead of any high-end PC, so there is doubt in everyone’s mind that will it compromise on quality for low price. Here in this article we have tried to accumulate all the information which has provided by various sources about the upcoming Sony PlayStation VR so that you can get a clear idea of it. 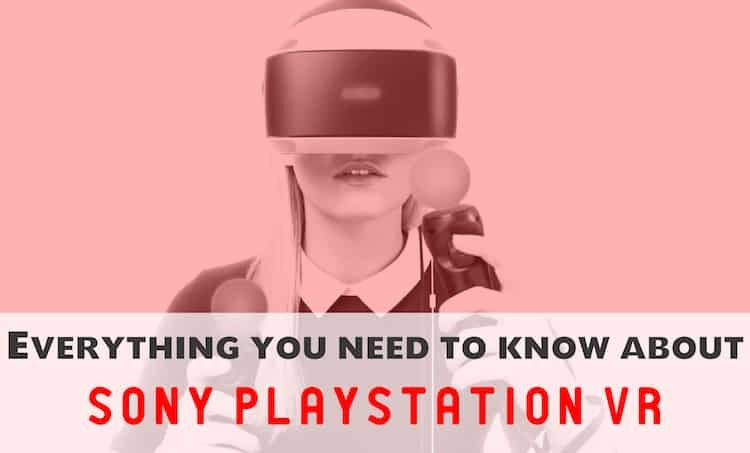 This article will actually help you to know whether you should buy Sony Playstation VR or not as we have gathered all the information about the product. 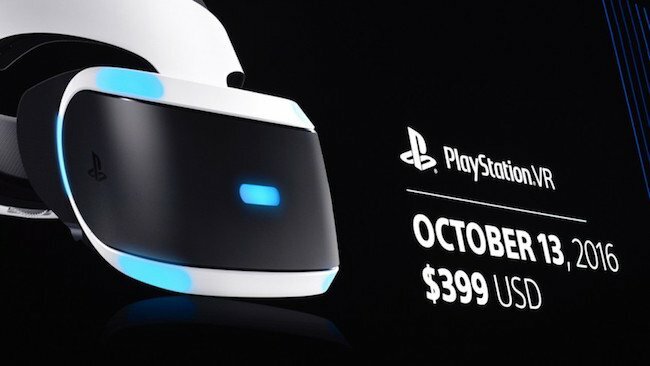 The CEO of Sony, Mr. Andrew House has already announced that the cost of PlayStation VR on Game Developers Conference 2016 so now it’s confirmed that it would be priced at £349.99 or $399. It is definitely a good news for gamers because the cost of play station VR is similar to the cost of PS4 that was launched in 2013 and almost half of the price of HTC Vive which would cost you around £689. Amazon and Zavvi are accepting pre-orders for the Sony PlayStation VR and the price listed on both websites is also £349.99. However, you need a PlayStation Camera to interact with it. PlayStation 4 camera is now priced on Amazon at £39 which brings the cost to £389 which is still considerable. Zavvi has advertised recently the PlayStation VR along with the PlayStation Camera for £399.98. Sony has announced that at the time of release a bundle including PlayStation VR with the headset, Move controllers and camera will be launched at the price of £500 which is still a lot more cheaper than other options available to enjoy virtual reality. 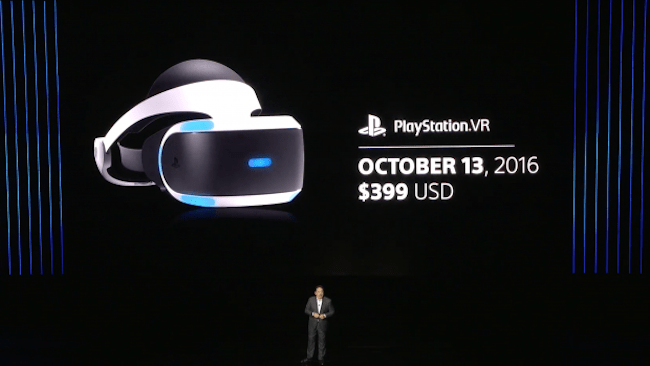 It was confirmed by a Sony, a couple of months ago in the San Francisco Game Developers Conference that the PlayStation VR will be available for sale in the month of October globally but the official date of release was not announced. Finally, during the Electronic Entertainment Expo it was declared that official release date would be 13 October 2016 for U.K. customers. The biggest competitors of Sony, Oculus Rift and HTC Vive have been made public few months ago, so now it would be beneficial for Sony to come up with an improved product. Yes, it is true that Sony will provide a range of blockbuster games to buy from the launch window. As per the company, more than 200 developers across the globe are working to accumulate over 50 titles to PlayStation VR. 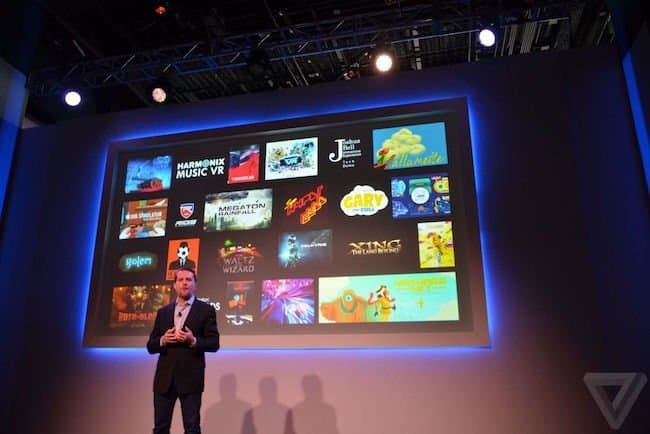 According to the speculations the list will include 100ft Robot Golf, Ace Combat 7, Adrift, Allison Road, Among the Sleep, The Assembly, Battle-zone, Crystal Rift, Eagle Flight, Final Fantasy XIV, Futuridium, GNOG and many more. It may come up with The Lab also which was initially introduced for HTC Vive. If you look at the build of Dony Play Station VR, you will be surprised by the elegance and comfort that has been provided for the user. It will come in White colour with emphasized black finishing along with blue lights that are inserted to direct the headset in co-occurrence with built-in sensors. It is impressively light weighted and brags a strong headband to manage the distance between the display and the headband easily. The design is so pretty that a glass wearer can also fasten the headband without covering the eyes comfortably. It has in-built accelerometers, which, along with the LED light sensors helps to track movements quickly. As per Sony the PlayStation Camera has the ability to track the PSVR headset up to thousand times per second. One of the key reasons behind the low price is the specification of Sony PlayStation VR which is good in terms of many things but not the best. 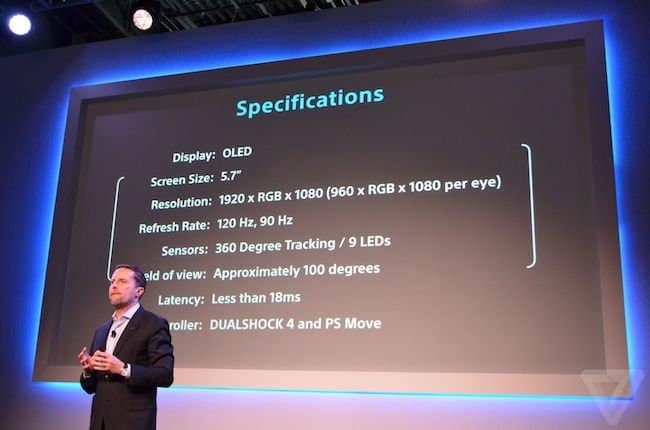 It boasts Full HD 1080p OLED displays, which is identical to 960 x 1080 per eye and lesser than 2160 x 1200 (1080 x 1200 per eye) resolution of Vive and Rift. This difference is detectable during the use. However, it still provides immersive multimedia experience and integrated 100-degree field of view with response time of 18 ms covers everything nicely. The refresh rate of 120Hz of VR headset is far better than the Oculus Rift and HTC Vive that are offering 90 Hz. You may not find any frame rate issues or screen tearing while playing games at 120fps. 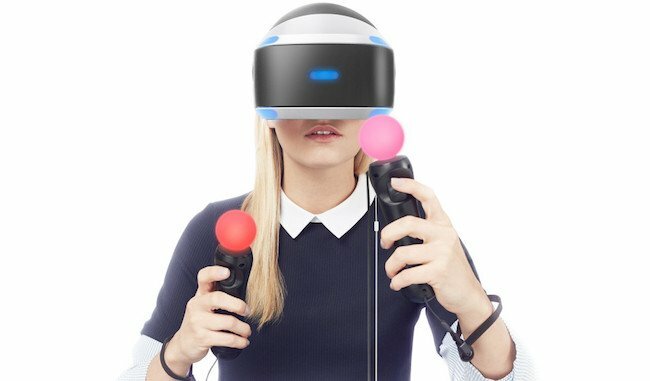 According to a news published in a Japanese newspaper Sony has a plan to bring PlayStation VR in PC which doesn’t seem to be unusual because the PlayStation 4 shares many of its components with computers. Well! Right now they are more focused on games so it even if it happens, will take time. 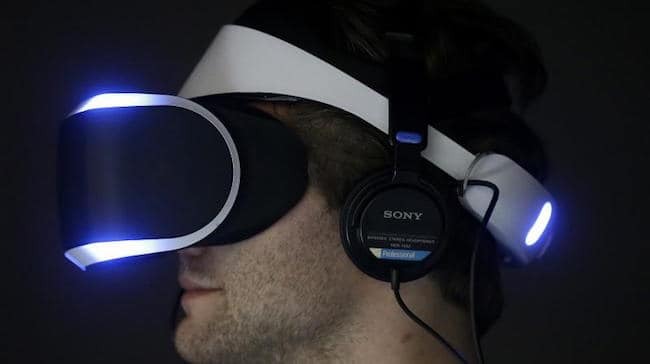 There were gossips that PlayStation VR will replace the headphones with bone-conduction headphones bundled with the headband which has proved to be untrue and now its confirmed that they will brag the standard headsets. However, you can choose to play audio from the TV to get fully immersive experience. As per the technical overview of the PlayStation VR breakout box can be utilized to show PS4 interface in cinematic mode and processing of object-based 3D audio. It also displays social screen in Mirroring as well as Separate mode. It doesn’t seem to be required using the VR headset with PlayStation Move controllers because VR content will work successfully with Dual Shock 4 controller of Sony which would be the primary method for maximum games. The moved controllers that are being used by PlayStation VR have no difference with the move controllers used for PS3 which is good for customers because they can use those controllers if they already have or buy them at a cheaper price. Its a matter of a month and after that it Sony PlayStation VR will be available for customers. 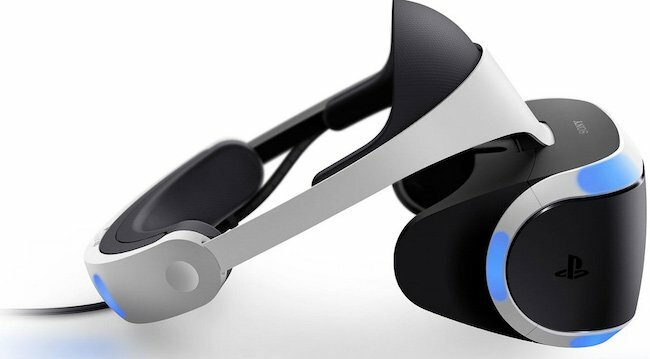 The Sony PlayStation VR is expected to have good qualities so that users can get the most out of it. 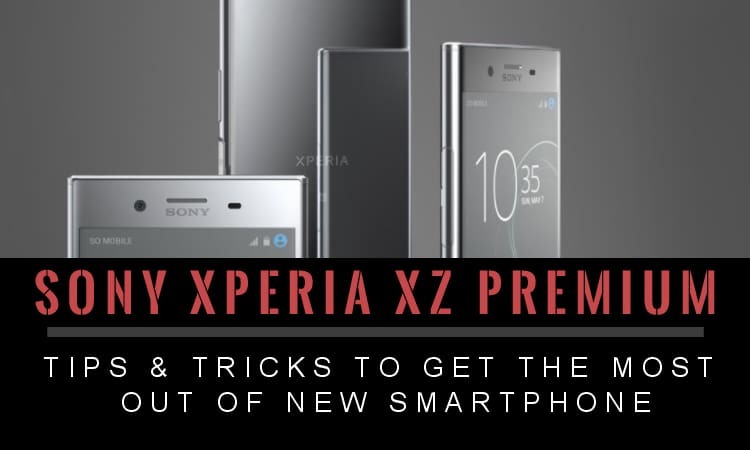 Though, it will come at a lesser price, but that’s due to its specifications which are not revolutionary. Till now, whatever we heard and know about the new Sony PlayStation VR, it seems that it would be suitable for all kinds of gamers.